Do you and your family enjoy watching the Olympics on TV? Do you want to give your kids a chance to catch the Olympic spirit for themselves? Great! Because in this article, I’ll show you how to stage an Olympic Games right in your own backyard that your children and friends will remember for years to come. Why Hold Your Own Backyard Olympics? Watching the Olympics on television is a great way to introduce your children to a wide variety of sporting events. But watching isn’t everything. Many of today’s children and teens spend too many hours in front of computer screens and TV sets. Without regular exercise, they’re becoming overweight, and risk developing type 2 diabetes, heart disease, sleep apnea and certain types of cancer. A Backyard Olympics gives your kids an opportunity to get some exercise, engage in healthy competition and have a lot of fun at the same time. As a side benefit, you can make this a learning experience too. Your kids can research the flags, customs and culture of the country they plan to represent. They can flex their creative muscles, design flag bibs to wear, and choose what races and games should be in the competition. Staging a Backyard Olympics requires a moderate amount of preparation, but there are easy steps you can take to get started. First, you need to decide how many people will participate, and where to hold the competition. Let the size of your backyard be a guide. If you have a small area, you might want to limit the number of competitors to six. With ten or more children competing, it might be better to hold the event in a neighborhood park. Make sure you have enough adults on hand to help with the event. Smartphone, Tablet, or Laptop to Play the National Anthems. Visit Flagpedia.net to find each country’s flag. Your children can make a copy of the flag with crayons or markers on a 4×6 piece of paper. Or you can print out a copy of the flag. Punch a hole in the four corners of the paper and feed string through each side so it can be tied on over a child’s shirt. 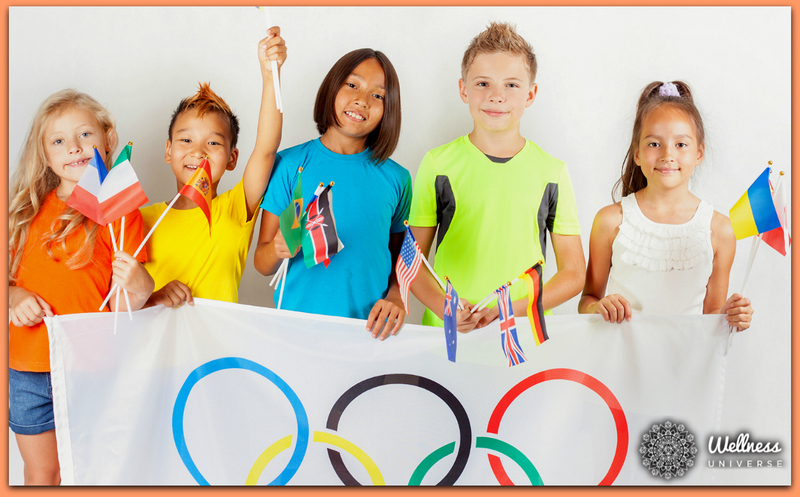 Give your Olympics an authentic feel by playing the national anthem of each child’s country during the awards ceremony. Download the music from NationalAnthems.info. 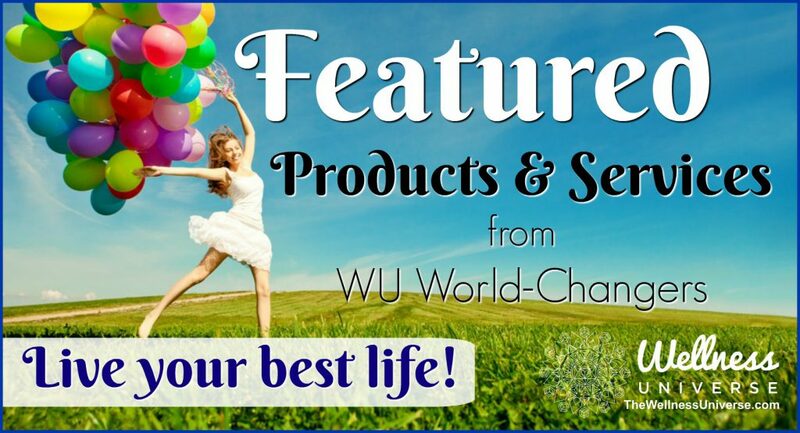 You can buy gold, silver and bronze medals or 1st, 2nd and 3rd place ribbons to hand out as awards from a local party supply store or online from Oriental Trading. Another option is to make ribbons out of construction paper. Once the games are chosen, you’ll need to gather the supplies you need for each contest, such as a jump rope, stopwatch, hula hoop, and balloons. Keep in mind that the more competitions you include, the more time it will take. For example, if you have six children performing six challenges, plan for the event to take about two to three hours. You also need to get volunteers to help judge the events, tally awards and be in charge of the music playback at the medal ceremony. Make sure someone is on hand to take plenty of pictures and video too! You’ll probably want to post pictures on Facebook or Instagram. The official Olympic Games kicks off with the lighting of the Olympic torch. You might want to include this element in your Backyard Olympic games too. The torch can be made out of art supplies you have on hand if your children are too young to handle fire. Mature children can carry a lit candle or a long lighter for a BBQ grill. The torchbearer can even dress as an ancient Greek Olympian if he or she enjoys wearing costumes. Set Expectations and Explain the Rules. Once your Opening Ceremony is over, ask the participants to take a good sportsmen oath. This is a good way to remind everyone to play fair during the competition. You can use this oath as a model or come up with your own: “I promise to play fair. I promise to be a good sportsman. I’ll try hard, and I’ll have fun. So, help me, God.” Before each contest begins, explain the rules to make sure everyone understands how to play. Rewarding the Winners… and All. Once all the events are completed, and the winners determined, it’s time for the awards ceremony. As each child comes forward to receive their medal or ribbon, play the appropriate national anthem for the country represented. You might want to hand out “participant” ribbons, too, so every child will have a chance to walk away with an award. With a little creativity and effort, your family and friends can have fun taking part in a Backyard Olympics. The kids may get the medals, but the real prize is watching the enjoyment they get from competing and cheering on their friends. What do you think? Have you hosted a similar activity for your family? Please share your comments below. How did this article make you feel? Leave your comments for Gloria below. Please share this if you liked it. Thank you! Gloria Grace Rand is an award-winning SEO blogger, professional speaker, workshop leader, and mastermind facilitator. As an internationally known leading expert in online marketing, Gloria helps service-based companies create a profitable online presence through her SEO copywriting services, coaching, and masterminds.